Bark Control - Wilson-Trading Kft. 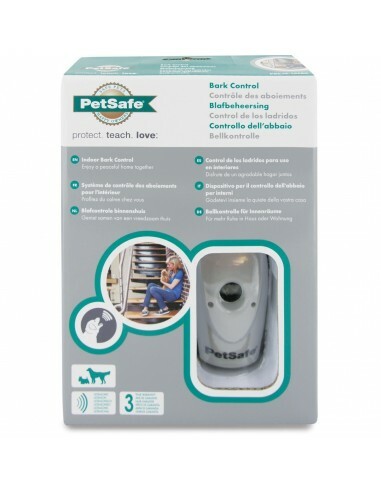 The PetSafe® Rechargeable Bark Control collar uses several features designed to shorten the training phase and promote good behaviour. 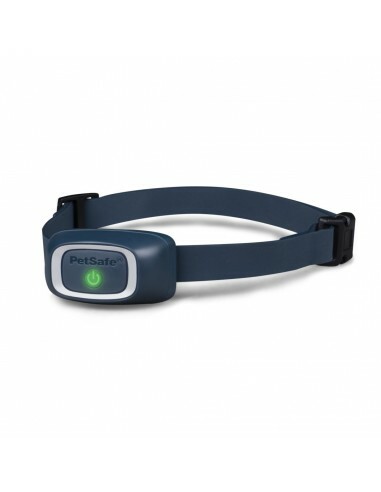 The PetSafe® Lite Rechargeable Bark Control collar uses several features designed to shorten the training phase and promote good behaviour. You have problems with your neighborhood because of excessive barkings of your dog as soon as you leave home? 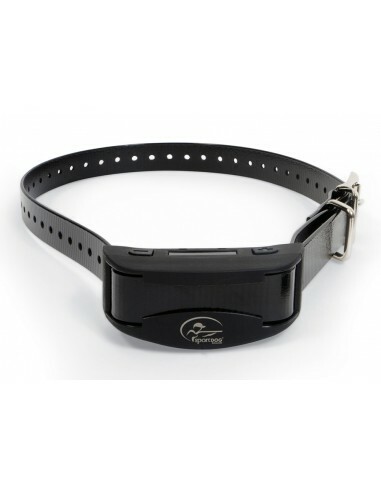 The anti-barking collar, Canicalm Premium will answer your expectations. Your dog barks all day and he annoys your neighborhood? 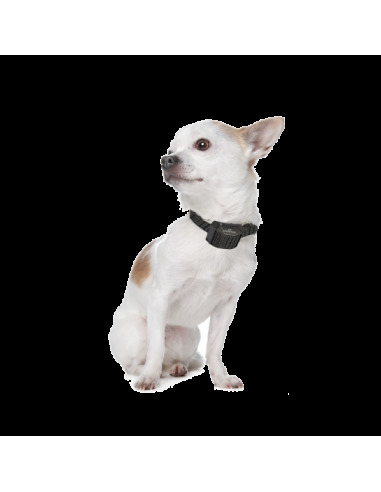 The rechargeable barking collar Iki Pulse will bring you an efficient solution that will not require consumables. 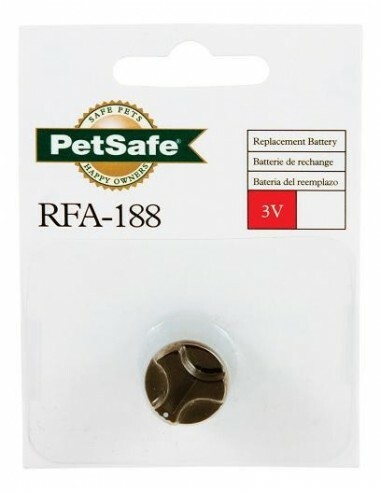 PetSafe® Premium Bark Control Collar is the simplest bark control collar available. 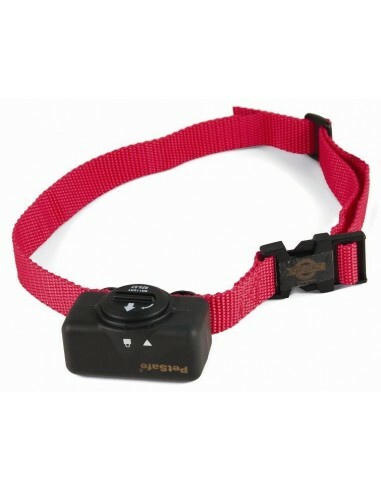 The Bark Control consists of a special receiver, which fits on a collar around the dog`s neck and works with a battery. If you are looking for the best in dog training equipment to stop your dog barking, the SportDOG® NoBark 18 is guaranteed to please you. You have problems with your neighborhood because of excessive barkings of your dog as soon as you leave home? The anti-barking collar, Canicalm Excel will answer your expectations. 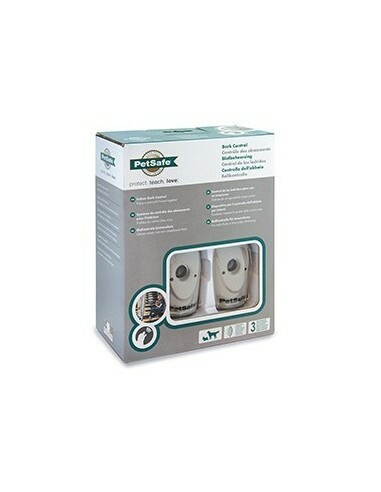 When the PetSafe® Indoor Bark Control unit is within range of a barking dog, an internal microphone picks up the sound. 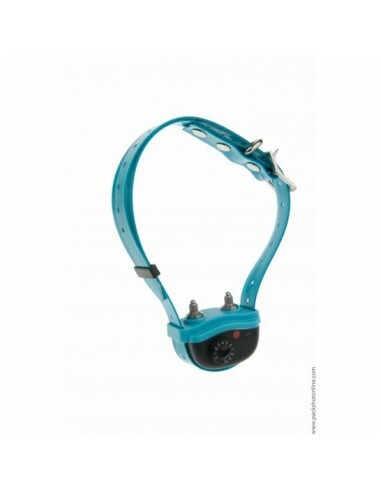 The VBC-10 Vibration Bark Control Collar has two primary features designed to shorten the training phase and promote good behaviour. 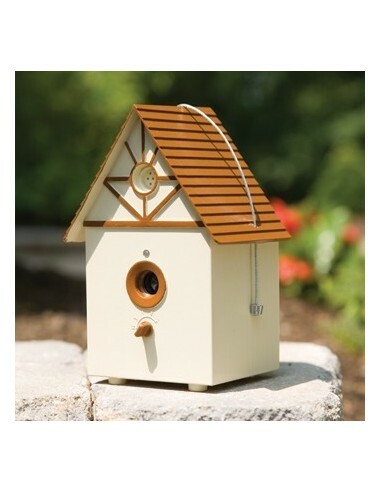 The PetSafe® Deluxe ultrasonic outdoor bark control unit looks like any ordinary birdhouse that can hang in a tree, on a fence or anywhere outside. It detects barking from up to 15 meters away. 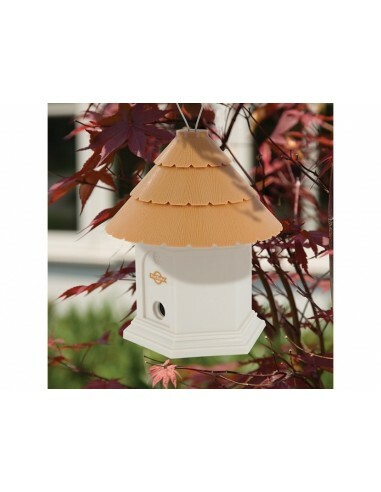 The PetSafe® ultrasonic outdoor bark control unit looks like any ordinary birdhouse that can hang in a tree, on a fence or anywhere outside. It detects barking from up to 15 meters away and has 4 range settings. The anti-barking device, EYENIMAL Outdoor Bark Control, was conceived for outdoor use. He can be put on a plane surface or suspended thanks to his handle. Once positioned in your garden, this anti-bark device with ultrasound will allow to limit the barkings of your dog or those of your neighbors's dogs. Your home can be bark-free. The Deluxe Big Dog Bark Control Collar detects your dogs bark using Patented Perfect Bark technology to ensure only your dog's bark causes the correction. Your home can be bark-free. 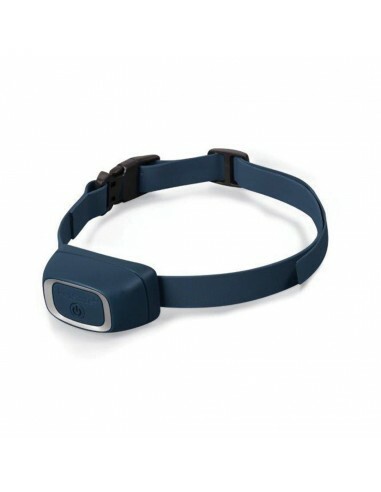 The Big Dog Bark Deluxe Anti-Bark Collar detects your dogs bark using Patented Perfect Bark technology to ensure only your dog's bark causes the correction. 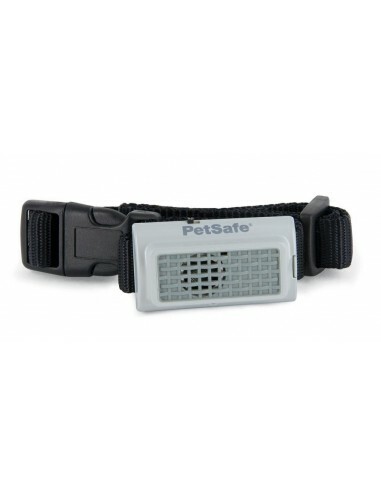 The PetSafe Anti Bark Spray Collar stops dogs at the very moments they start barking!!! This simple, easy-to-use collar teaches your dog to stop his annoying barking. His bark automatically activates a quick unscented spray, surprising him and breaking his cycle of barking. 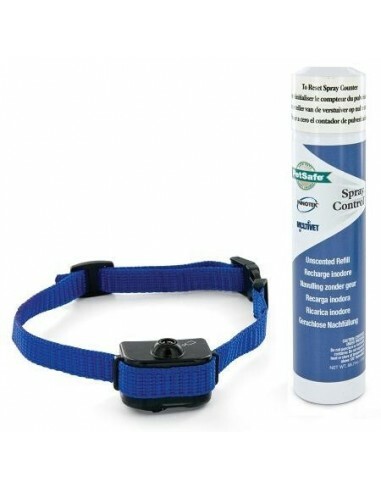 The PetSafe® Big Dog Deluxe Spray Bark Control Collar senses your dog’s barking. A unique, patented sensor uses both vibration of the vocal chords and sound sensors (dual-detection) to distinguish each bark from other external noises. 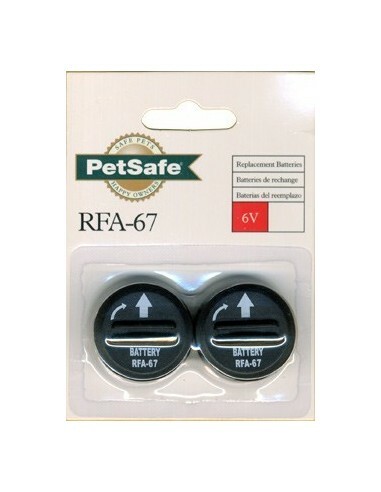 PetSafe® RFA-67-D11 Battery Module (2-pack).